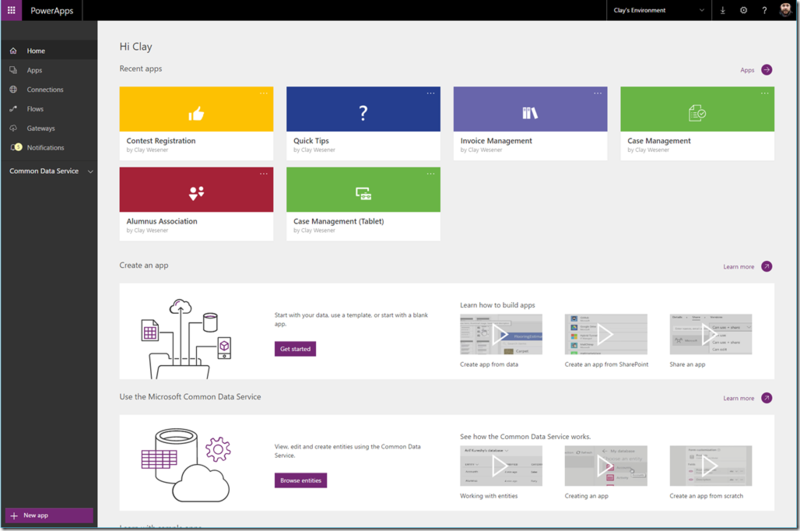 We are very happy to publish 5 new templates for PowerApps which use the Common Data Service. 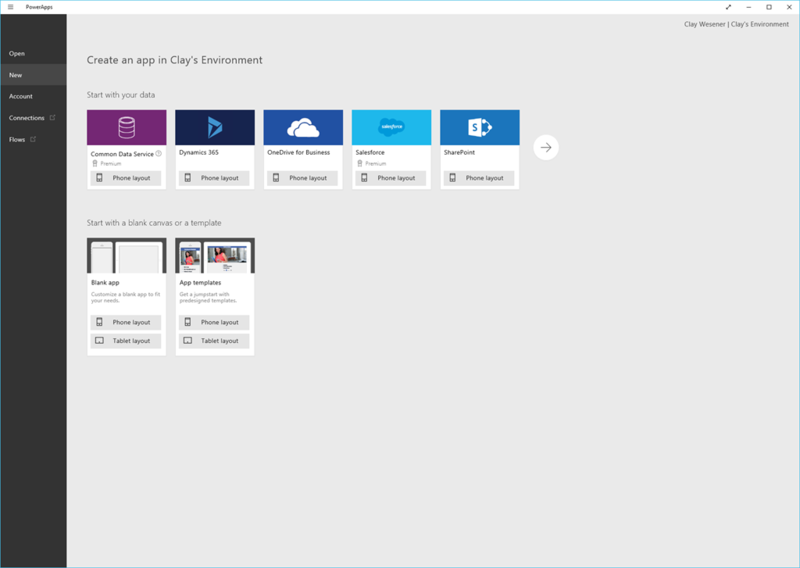 These templates allow you to launch a quick app to understand how the Common data service can be used, but also open the app in the Studio and see how it was built. The templates are there for you to quickly get started with the entities within the Common Data Model. You can also use the template as the start for your own app, simply open it in the studio and you can start tailoring it to your needs. For more information on the Common data model, check our our earlier blog post here. You can also review our online documentation here. 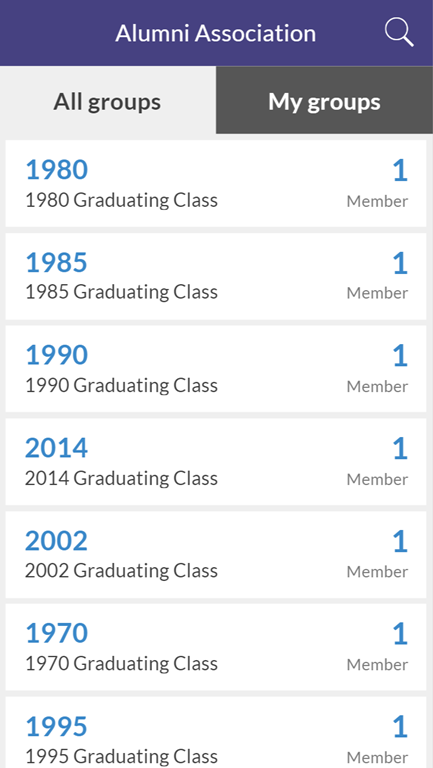 The Alumnus template is a simple app that groups Alumni into their graduating classes, displays individual profiles and allows users to join a graduating class. 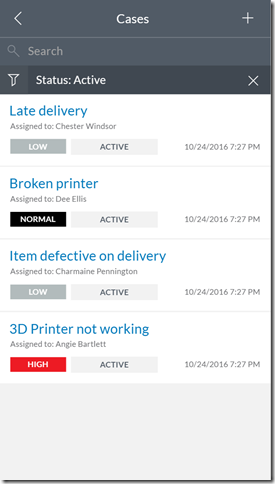 The case management template is a great app which leverages the Case Management entities within the Common Data model. 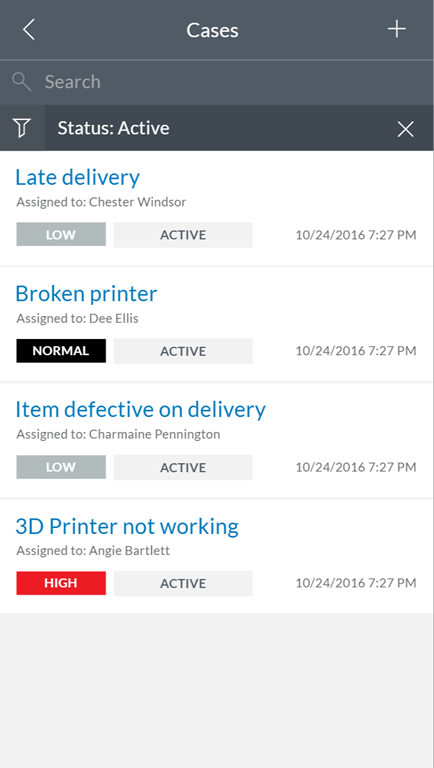 This app allows you to review and create cases, update severity and status. 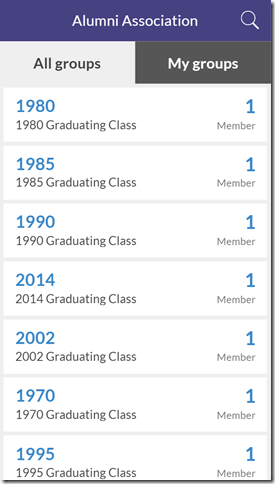 This template uses three entities, the main entity is the Case, which holds all the core information displayed in the app. The Contact and Account entities are related to the case for the Customer Contact, and the Customer Account respectively. They are included in the template to display additional information about the Contact and Account, like their name in the app. The Contest registration is a template based on the tablet layout. 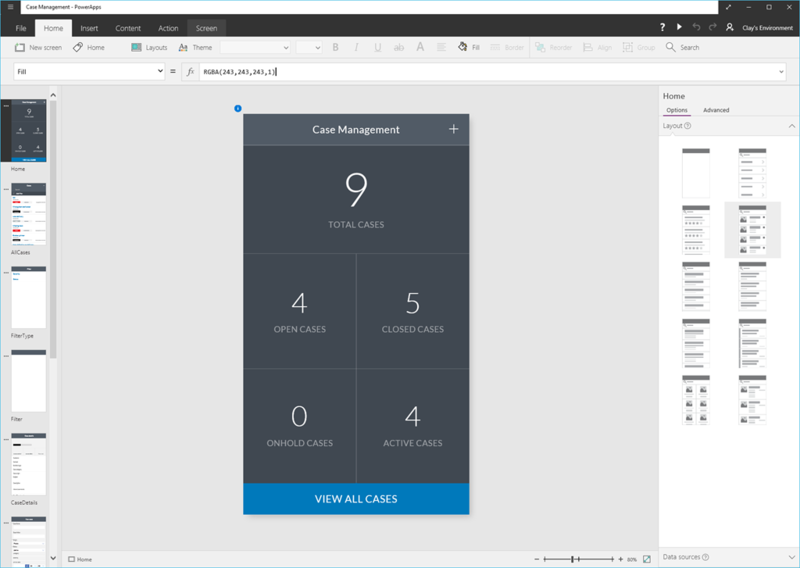 It’s also a great example of how the Common data model can be leveraged to power a visually appealing app using the PowerApps design features. 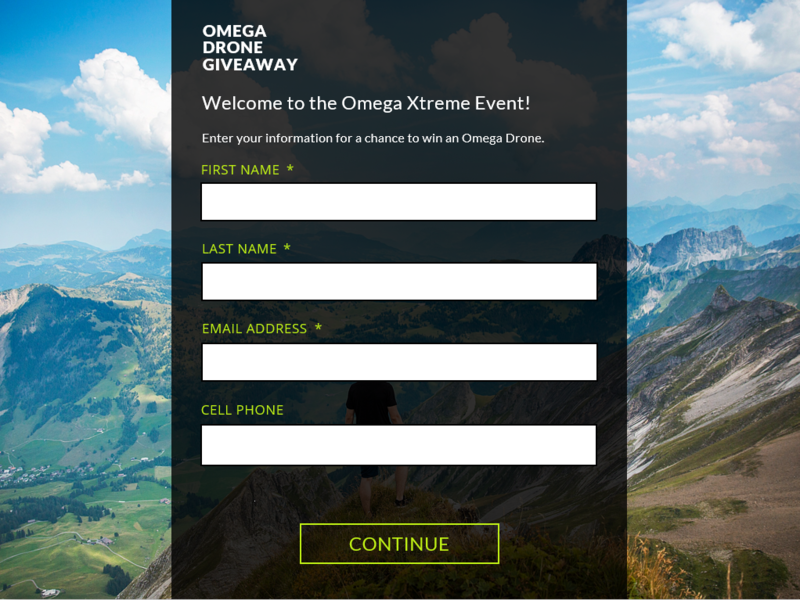 The app allows a user to register for a contest, review terms and conditions and stores the information in the Common data model Contacts entity. 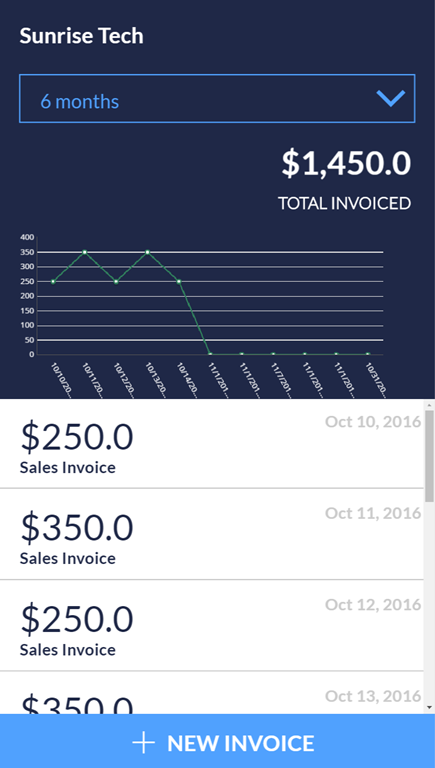 The invoice Management app allows you to review and create Sales Invoices within the Common data service. 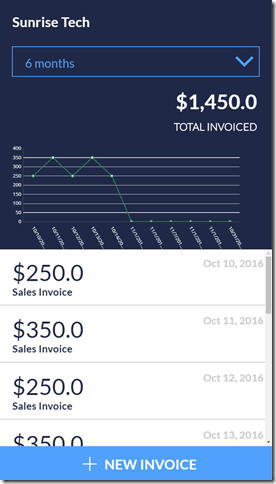 It also includes a nice example of using the PowerApps graph objects against entity data. 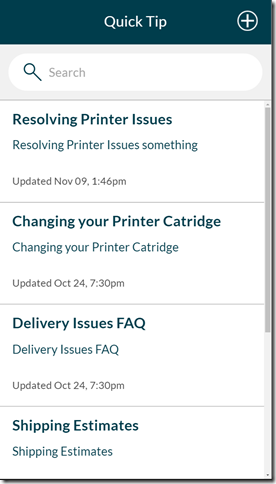 The Quick tips template is a simple app to review, create and update Knowledge Base articles. You can launch the templates from the PowerApps Studio. 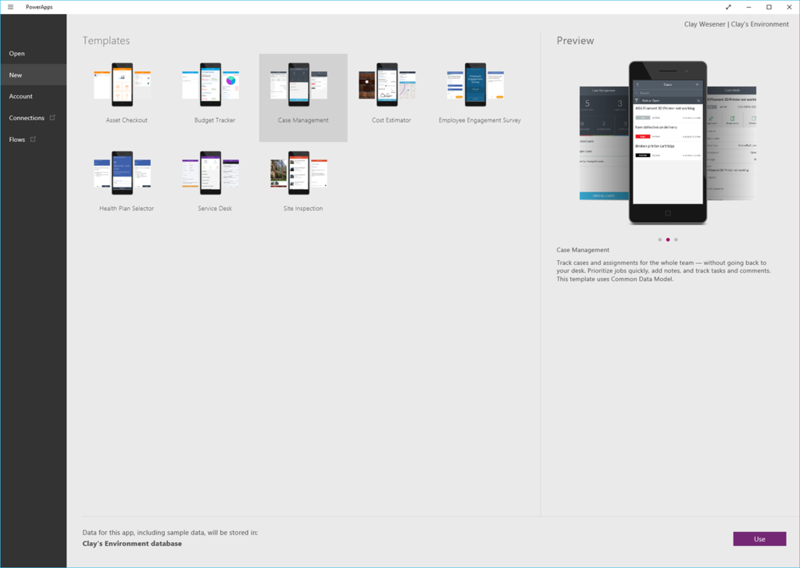 To access the studio, navigate to PowerApps. You’ll then see a list of all templates available, both Common data service and other data sources. Select one of the Common Data services templates you would like and click Use in the bottom right hand corner. You’re now in the studio with a copy of the template, you can click preview to start running the app, or save it to the cloud and run it on your mobile device. 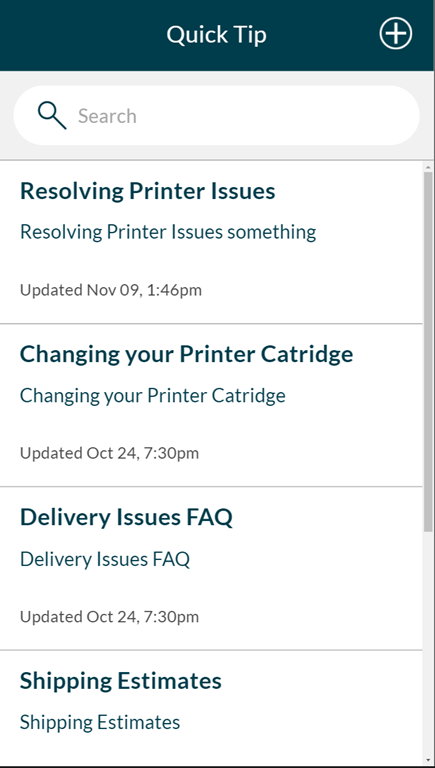 You also have the option to edit the app and make changes to the template you’ve just downloaded. We will continue to look at other templates to support the Common data service, in the meantime please post any feedback or suggestions on our forum here.